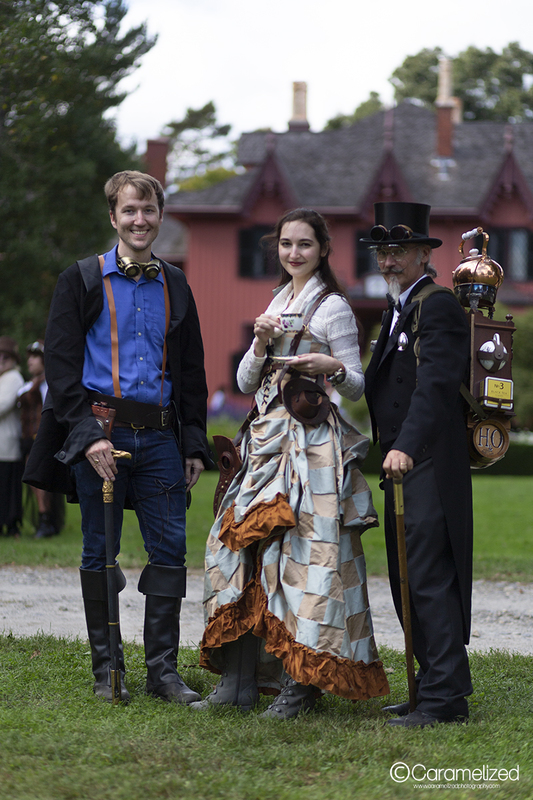 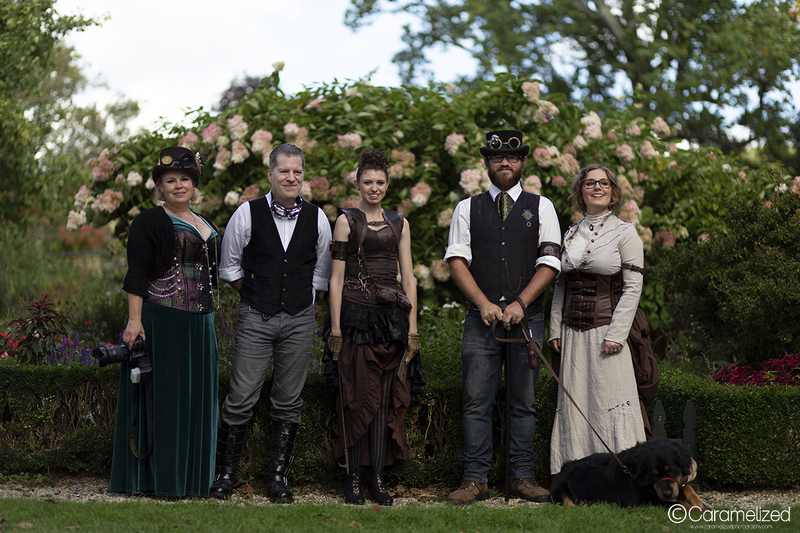 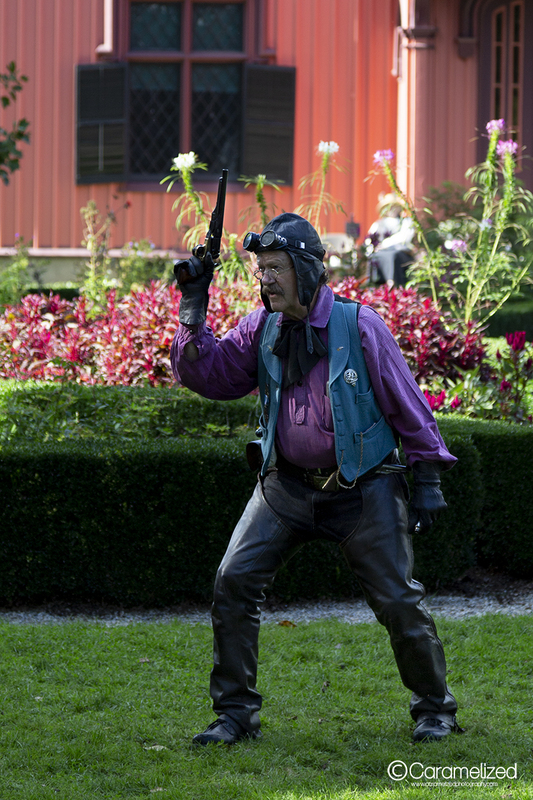 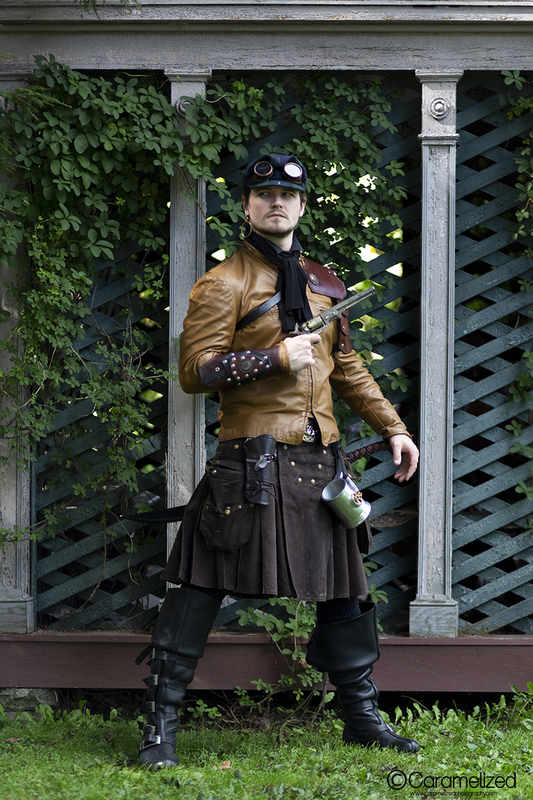 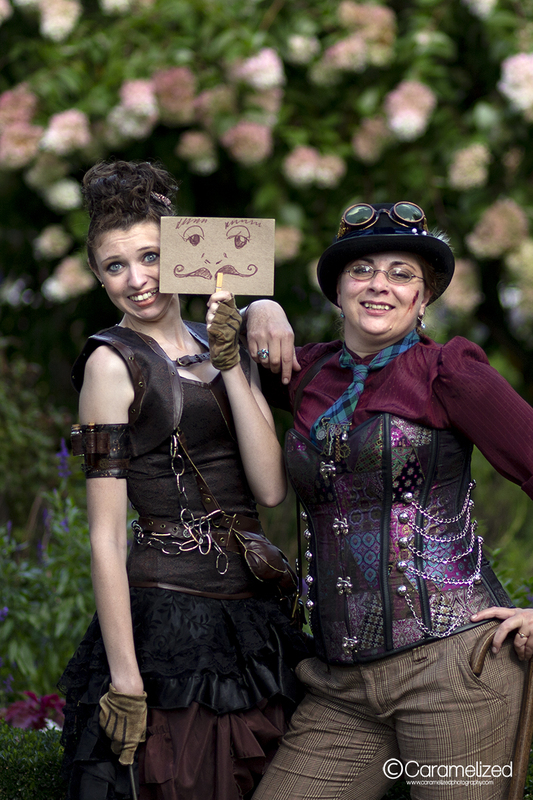 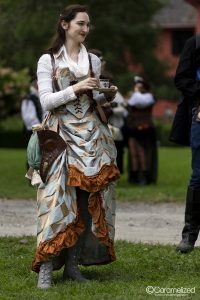 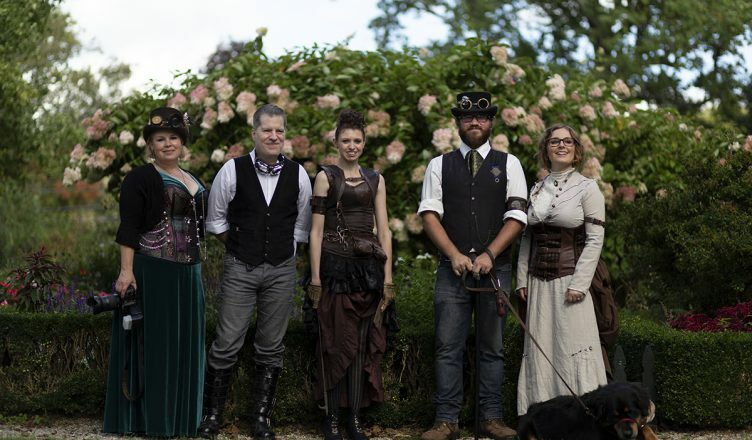 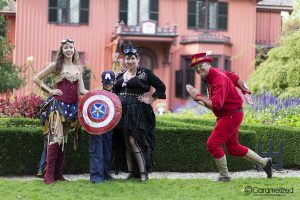 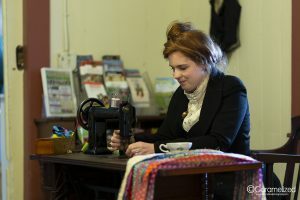 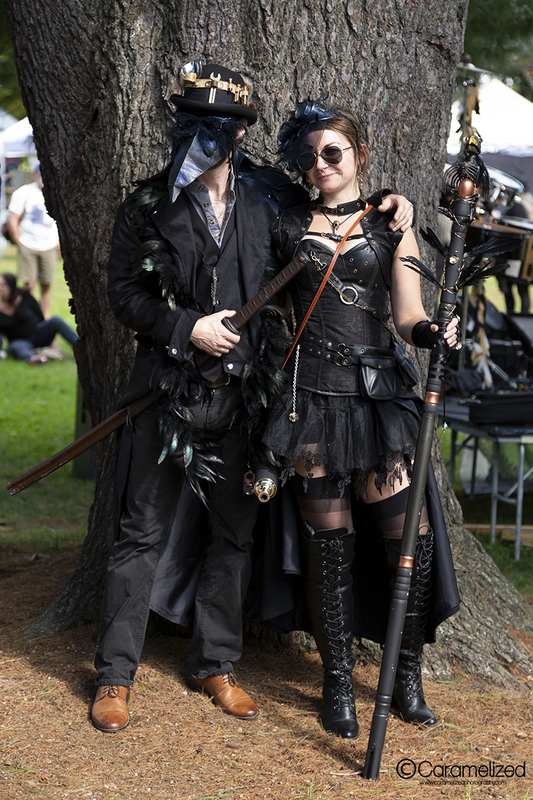 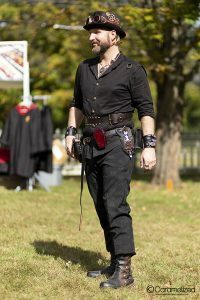 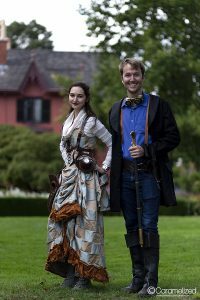 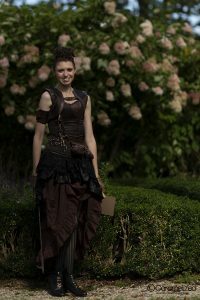 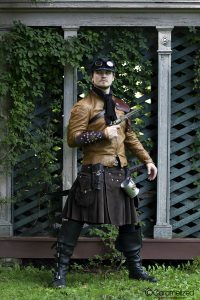 The Compass Rose Steampunk Festival is one of many steampunk events that cover the New England area. 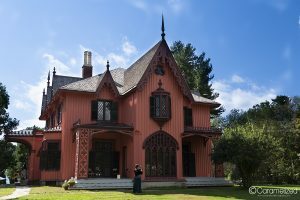 This gathering occurs at the beautiful, hstoric Roseland Cottage in Woodstock, CT. The Roseland Cottage is a beautiful Gothic Revival building built in 1846. 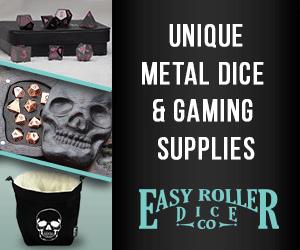 It is the perfect backdrop for a steampunk event. 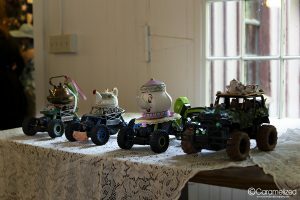 The grounds are well maintained, and it includes an outbuilding that housed some of the events, including the teapot races. There was live entertainment like Frenchy and the Punk as well as a play that ran through multiple acts during the day. Everyone was well mannered and the costumes on display were wonderful. 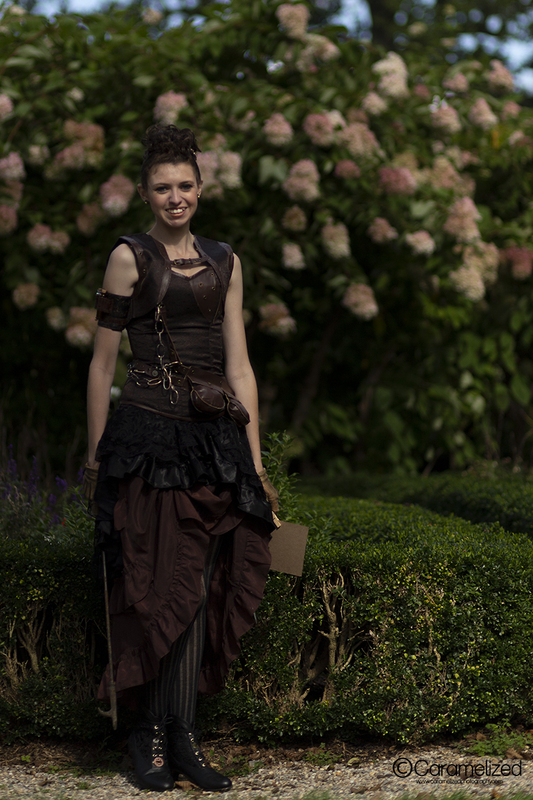 If you have to go to the bathroom, don’t wait until the last minute. These’s only two bathrooms (one stall apiece) so there was always a line. 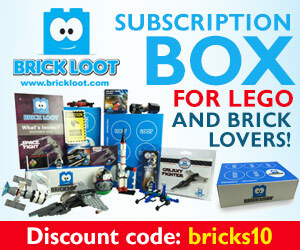 It was well worth the time and money to attend. Not the largest festival, not the widest range of entertainment, but a great time in a beautiful setting. Stay tuned to their Facebook page to see when they announce their next event.